Let Our Safety-Certified Staff Help You Achieve Your Business Goals! 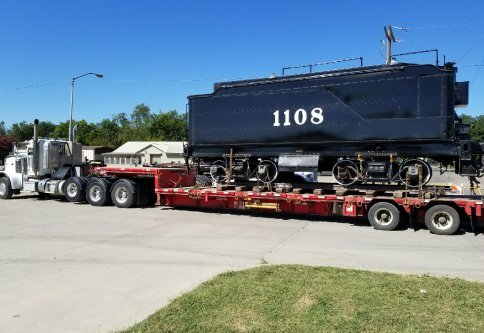 Complete rig moving, crane, trucking, and oilfield services throughout the U.S.
Brady Welding & Machine Shop provides for all your oilfield and industrial project needs with reliable oil rig moving, crane, trucking, and oilfield services. 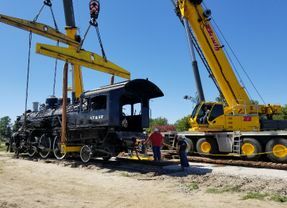 We can help you navigate heavy hauls and rig moves, vertical equipment lifts, long-distance cargo transportation, and specialty fabrication projects. No matter the job, our safety-certified staff is here to help, providing industry expertise and dependable service every step of the way. Service all over the U.S. Dependable services to help your business manage risks and costs without sacrificing safety. 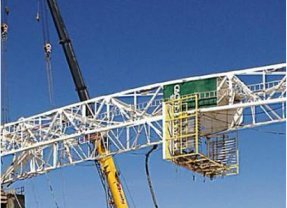 Our wide variety of lifting equipment can carry up to 300 tons and is available for hourly rentals. World-class service to transport your company’s cargo when and where you need it. Services for all your oil field needs like a 6,000 square foot machine shop, welders, pumping unit service, and construction work. 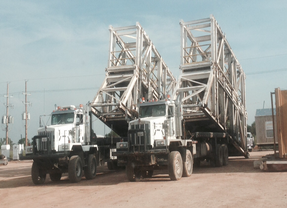 Built on a foundation of trust and treating customers as partners, Brady’s Welding and Machine Shop delivers complete oilfield and industrial services to tackle all your rig moving, crane, heavy haul trucking, and oilfield service needs. 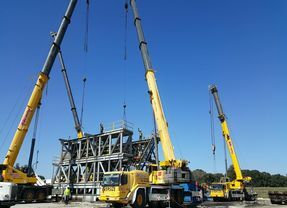 Our equipment operators and staff are safety certified and trained with the latest industry knowledge to ensure we deliver value with a high level of service to your project. No matter the size or scope, you can expect us to have the equipment needed to satisfy all aspects of your job. For industry expertise, as well as risk and cost management for your heavy equipment transport and building requirements, you can count on Brady’s Welding and Machine Shop.